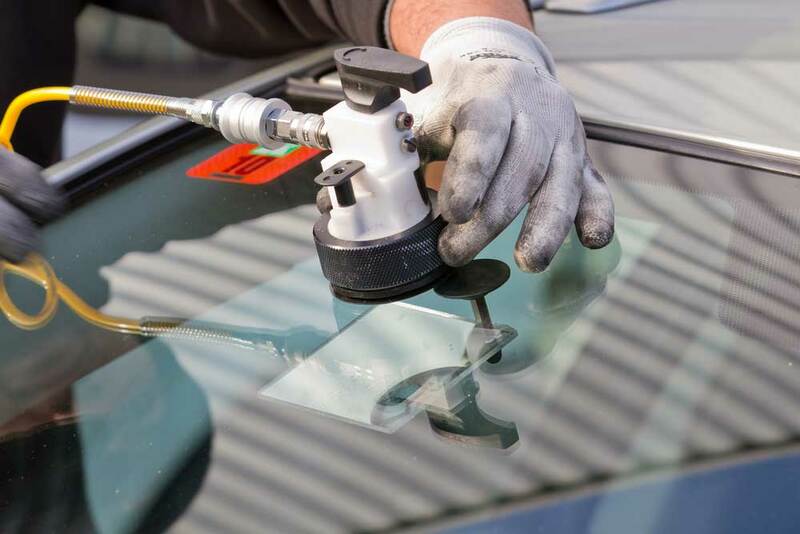 Our certified specialists will replace your windshield with quality Original Equipment products or Original Equipment Equivalent replacement glass. Call us now to find out if small cracks or chips can be repaired without the expense of replacing your whole windshield. These are often covered free of charge by insurance companies. 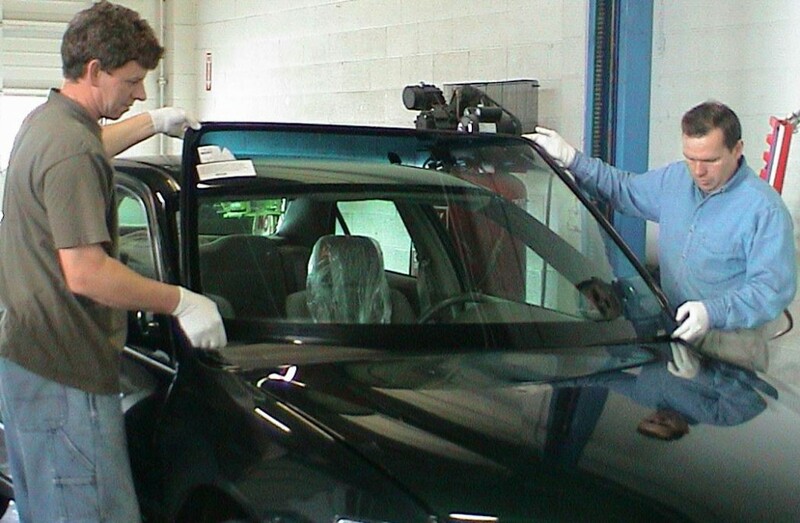 City Glass is approved and accepted by MPI, and will take care of all auto glass repair claims online for you. 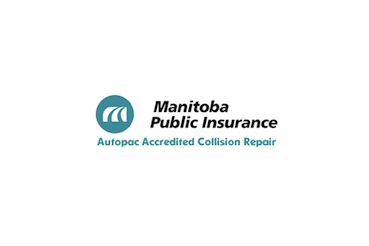 From stone chips to complete windshield replacements, our MPI accredited technicians will get you on the road quickly and safely. Ask us about professional and recreational vehicle repairs. If it has glass, we can fix it!